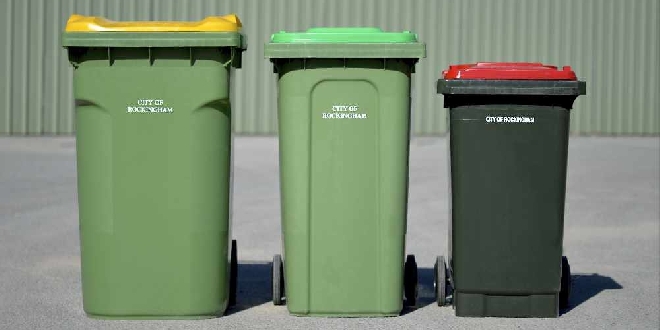 The City of Rockingham are releasing sticker guides to assist with recycling properly. The stickers are designed to help residents properly dispose of recyclables. They can be found in the upcoming issue of the City Chronicle, which is distributed to all households in the area. The autumn edition is expected to arrive in letterboxes in the coming days. Mayor Barry Sammels says the sticker guide would be a helpful tool for residents. “In recent times there have been some changes to the recycling industry that have impacted on what people can put into their bins,” he said. The stickers will be for both internal and external bins.